The US video entertainment market continues to grow and will peal at $123 billion in 2015, commanding a unique position on the world stage. "At $120 billion, this approximates to an average of $1,000 being spent on video entertainment by every US household," says David Sidebottom, Senior Market Analyst, Futuresource Consulting. "This is by far the highest in the world, and significantly higher than any European country." The US video market commands a unique position on the world stage, driven by an extensive choice of viewing options and a strong culture of new technology adoption: digital video spend in the US is larger than the rest of the world combined, yet packaged sell-through is still only declining in single digits, ensuring relative market stability. "Diving into the detail, Pay-TV is dominating the overall video market at more than $90 billion, around 75% of total consumer spend," says Sidebottom, "and although cord-cutting is generally over-hyped, the minority of snippers and shavers is having an impact on the bottom line. "Looking to the digital video market - total Pay-TV VoD and total paid-for online video combined - we're seeing solid growth, despite the relative maturity when compared to other countries. Last year it was up 25%, mainly due to electronic sell-through (EST/download-to-own) and continued SVoD growth, led by Netflix. In particular, EST has experienced a resurgence with consumer spend growing 43% in 2013, reaching $1.5 billion. We're going to see this phenomenon roll on through 2014, with Futuresource research suggesting another 33% growth spurt, which will nudge the market close to $2 billion." The packaged video market, although in decline, will still exceed $10 billion in retail value at the end of 2014 according to Futuresource figures, taking second position behind subscription Pay-TV. However, by 2015 digital video and box office will both exceed packaged video spend for the first time and will extend the lead out to 2018 and beyond. "As in many other markets, packaged video is becoming increasingly driven by new release product, with catalogue suffering due to market saturation, declining retail space and the growth in video consumption on SVoD services," says Sidebottom. Box office was relatively steady in 2013 and is expected to show a minor decline in 2014. However, the solid release line-up for 2015 will see box office reach a record $10 billion, as previously mentioned, with a steady and slight decline anticipated beyond this. "An unquenchable consumer thirst for entertainment, the extensive choice of delivery platforms and services now available, and economic recovery are creating an ideal environment for the US video entertainment market," says Sidebottom. 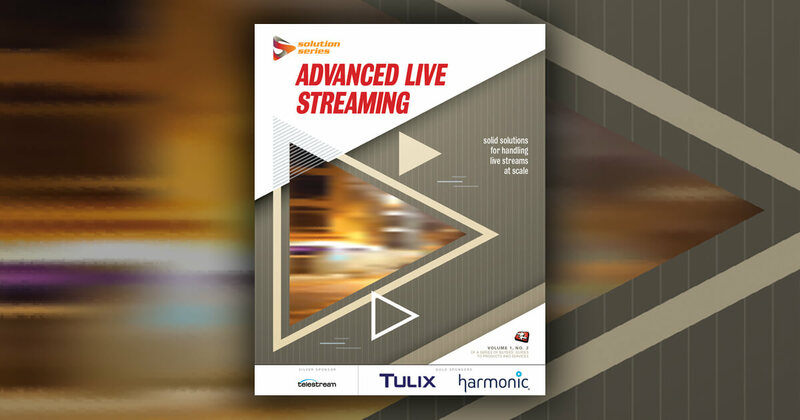 For more information on the new 43-page USA Video Insights report from Futuresource Consulting or to make a purchase, visit www.futuresource-consulting.com or get in touch with Andy Watson on +44 (0)1582 500 169 or via andy.watson@futuresource-consulting.com.